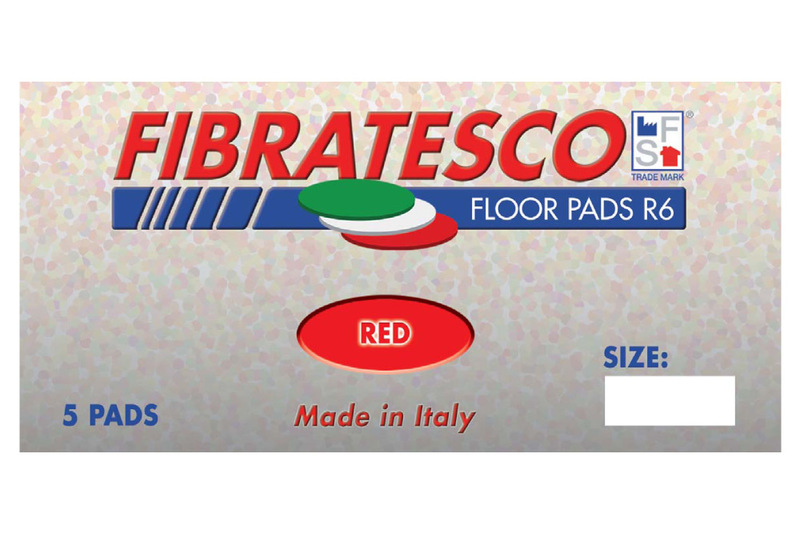 Since 1969 Fibratesco's policy has been to follow its customers and offer the best Italian technology in the production of abrasive pads for the treatment of floors. Service, customer care and innovation are our winning formula. The new Range 6 floor pads look to the future. We are now present in more than 50 countries in the world. To allow us to make a personalized offer, we ask you to indicate the approximate purchase volumes, by order and yearly, that may be in your forecasts. 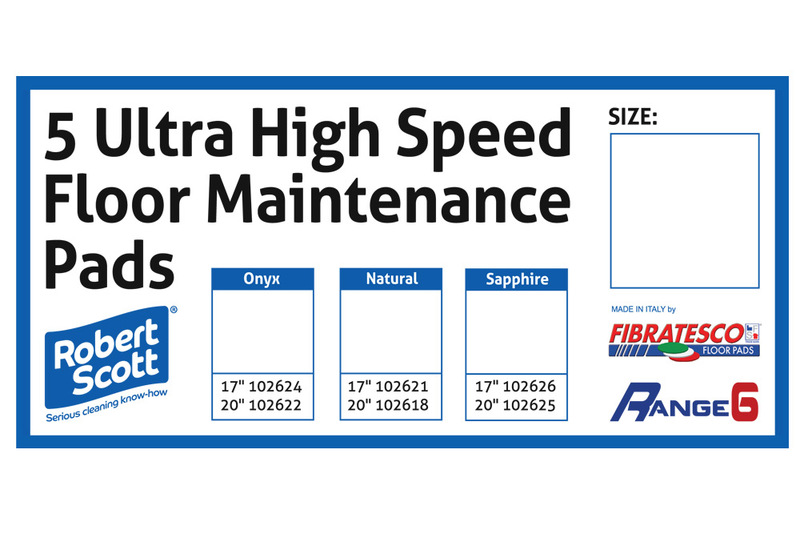 Since 1969, quality abrasives for the cleaning world. 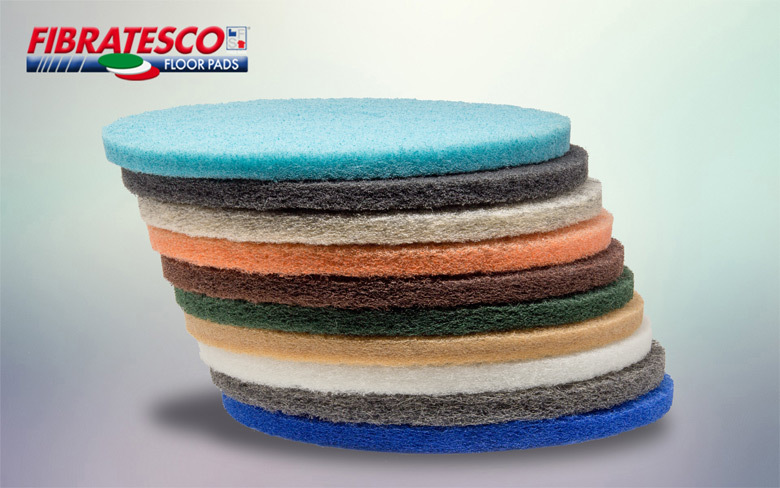 For over 40 years Fibratesco plans and directly produces a wide range of abrasive products and floor pads for the diverse needs of the world of professional cleaning and construction. Two product lines, 100% made in Italy. 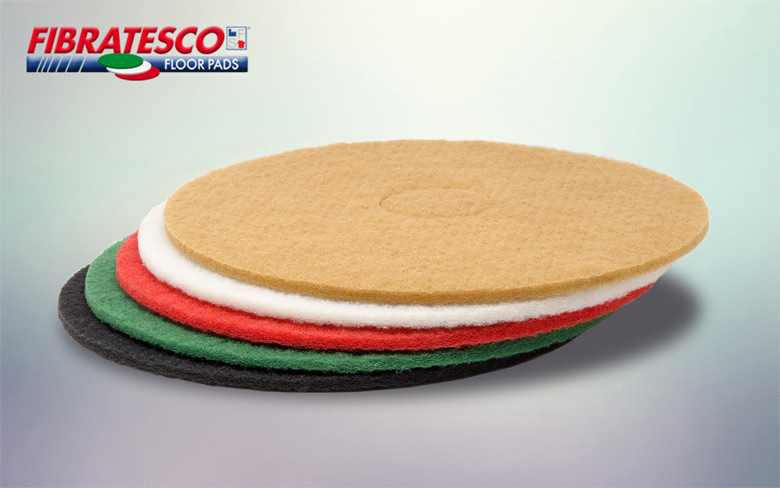 Abrasive discs and floor pads are not all equal. 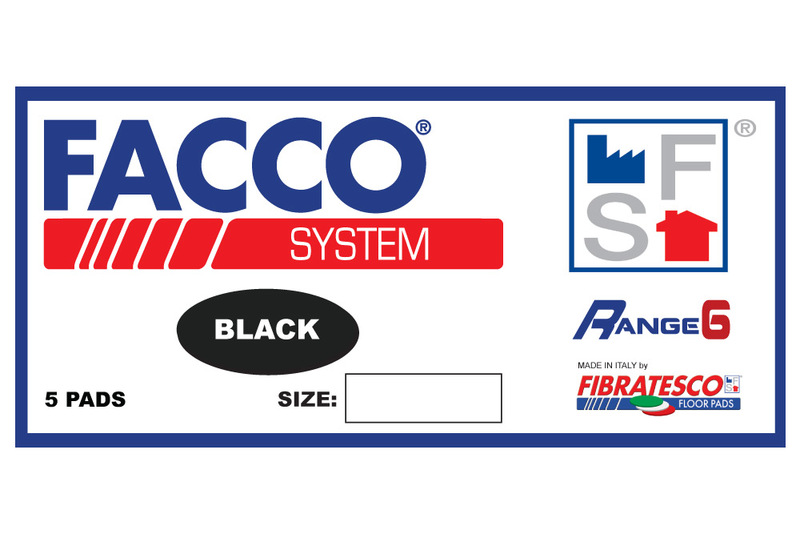 Fibratesco offers you 2 different lines, with thicknesses and materials designed to provide the highest performance at low cost. What is the Floor Pads Partnership Program. 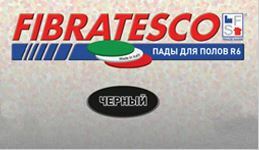 Fibratesco is looking for commercial partners to distribute its abrasives products in various international markets. We guarantee reliability and favorable economic conditions. 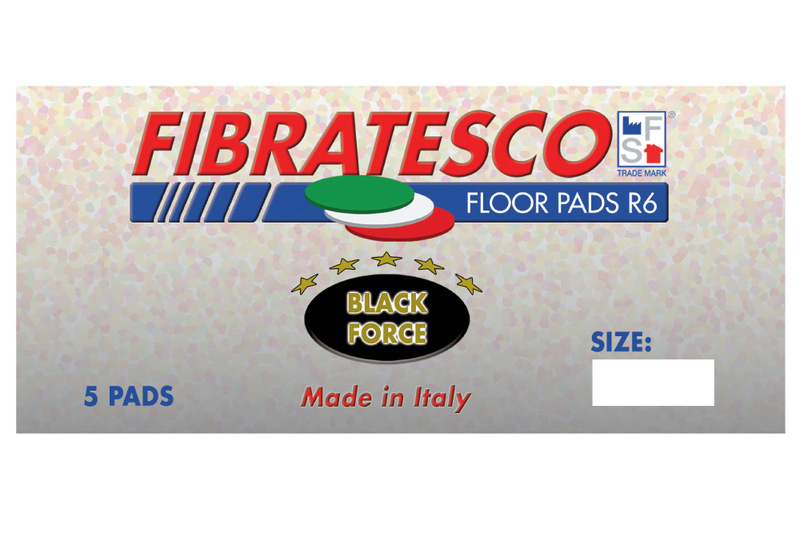 The Range 6 Floor Pads Line has been designed to satisfy the professional cleaning world’s demands, with products having more open structure, for the most efficient abrasive action. 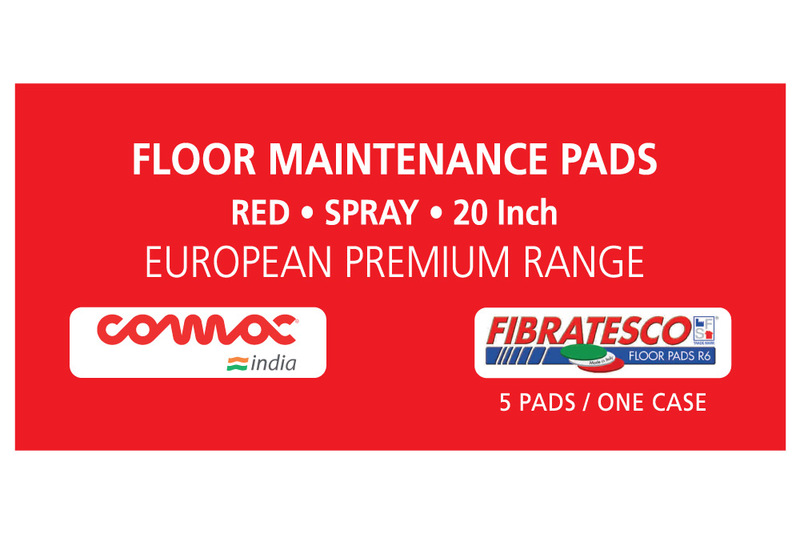 The line called Normal Pads identifies abrasive discs with low thickness (10 mm.). 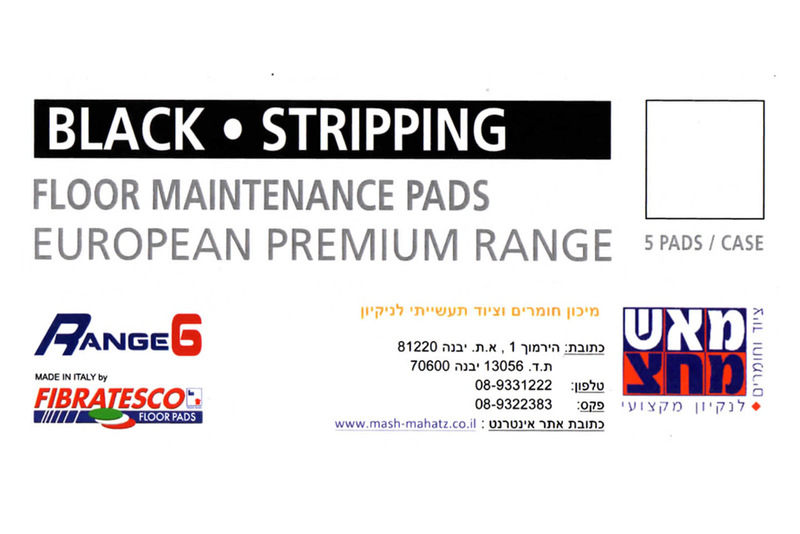 The Normal Pads are available in 5 classic colors to complete any surface treatment. 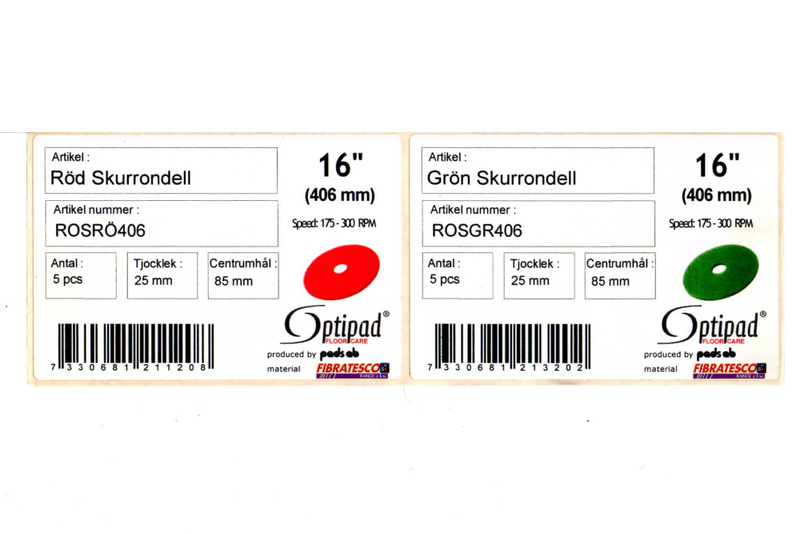 Our materials produced in rolls and cut in different sizes. 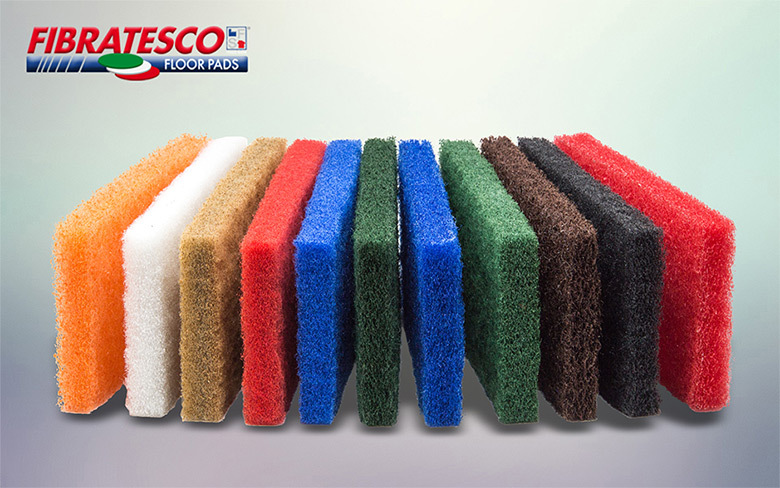 Not only round, but also for use by hand to clean the corner or for many other applications.